Nona Preserve is a gated community of upscale town-homes situated in the Lake Nona area of southeastern Orlando, Florida. It has the enviable location of being directly across the road from the Lake Nona Golf and Country Club, which annually hosts the PGA event; the Tavistock Cup, and which is home to some of the world’s most decorated golf professionals. Nona Preserve is also minutes away from the Lake Nona Medical City, which services the community with a new children’s hospital, a new VA hospital, a research and academic campus for the University of Central Florida and a campus of the University of Florida. Many new shopping and business opportunities are being built and added in the area all the time, adding variety along with convenience to the home-buyer that chances on this jewel of Central Florida. 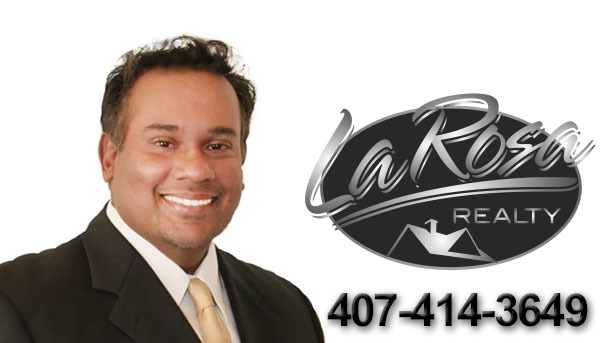 It is also a stone’s throw away from both highways 417 and 528, making the Orlando International Airport, Orlando City Center and the Atlantic Coast half an hour away or less. 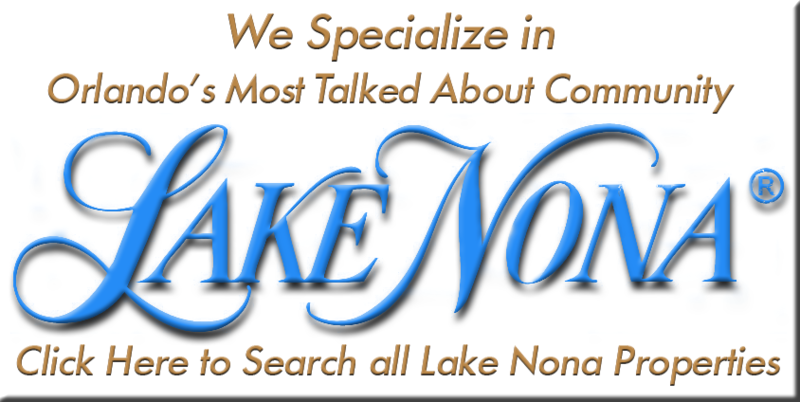 Nona Preserve is also surrounded by many conservations areas such as Moss Park, Isle of Pines Preserve, as well as minutes away from Lake Hart, Lake Whippoorwill and Lake Mary Jane, where the outdoorsman can find boating and freshwater fishing. Within its gates as well, there is enough to keep the family entertained while enjoying life in Nona Preserve with a community pool and park provided, along with access to water for water sport and conservation areas for access to picnicking and hiking. This gated community is fully developed and well established, having been designed and built by Mattamy Homes; one of the premier builders in North America. Homes in Nona Preserve will be resale listings, pricing at a range of $150 000 to $250 000.Though semi-detached, these homes are open concept and spacious, with square footage running from 1500 sq. ft. to 1730 sq.ft, with oversized master suites and second floor laundry rooms. Nona Preserve offers the simplicity of semi-detached living, within the safety and peace of a gated community, offering leisure activities inside and out, with all the urban amenities that make Lake Nona such an amazing place to live.